I hate to admit it, but there are good reasons to leave London sometimes. Bristol, for example, can lay a good claim to being the capital of silent cinema in this country, thanks mostly to the year-round efforts of the marvellous people at Bristol Silents. Indeed, come January there is nowhere finer for the discerning silent comedy fan to be. The annual Slapstick Festival is a four-day, multi-venue extravaganza of comedy, mostly of the silent era, presented by comedians and experts – and accompanied by live music. The 2012 Slapstick Festival will take place from 26-29 January 2012, and the full lineup has just been announced. Yes, there will be some more recent comedy courtesy of gala screenings featuring Dad’s Army, Monty Python and the French film-maker Pierre Étaix. But Slapstick Festival is noted for its passionate endorsement of silent comedy, and it’s here in spades. 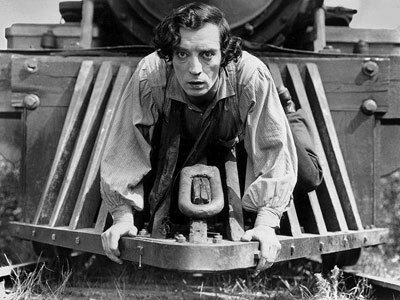 Kevin Brownlow will be talking about Buster Keaton and showing footage from his documentary A Hard Act to Follow, while Griff Rhys-Jones will introduce a night of silent comedy including a screening of The General at Colston Hall with music from Günter Buchwald and performed by The European Silent Screen Virtuosi and Bristol Ensemble. On the last day of the festival, Bill Oddie, Tim Brooke-Taylor, Ian Lavender and Barry Cryer will also introduce their favourite Buster Keaton shorts. Historian David Robinson will give an illustrated lecture, with clips, on Charlie Chaplin and also discuss his work with fan and comedian Sanjeev Bhaskar; Barry Cryer will present a Harold Lloyd double-bill and Graeme Garden will make a case for the debonair Charley Chase. David Wyatt will give two presentations: one talking about lesser-known silent comics such as Max Davidson and Larry Semon and the other on the spoofs and parodies rife in silent-era comedy. 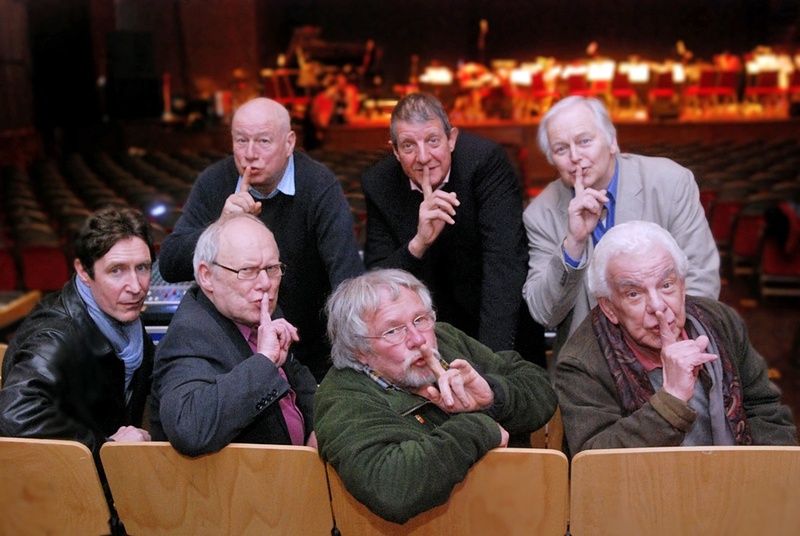 Slapstick Festival events will take place in Colston Hall, the Watershed Cinema and the Arnolfini Arts Centre, Bristol from 26-29 January 2012. See the Slapstick Festival website for more details and to book tickets. And don’t forget, the Slapstick Festival has its own real ale, brewed locally, especially for the event. 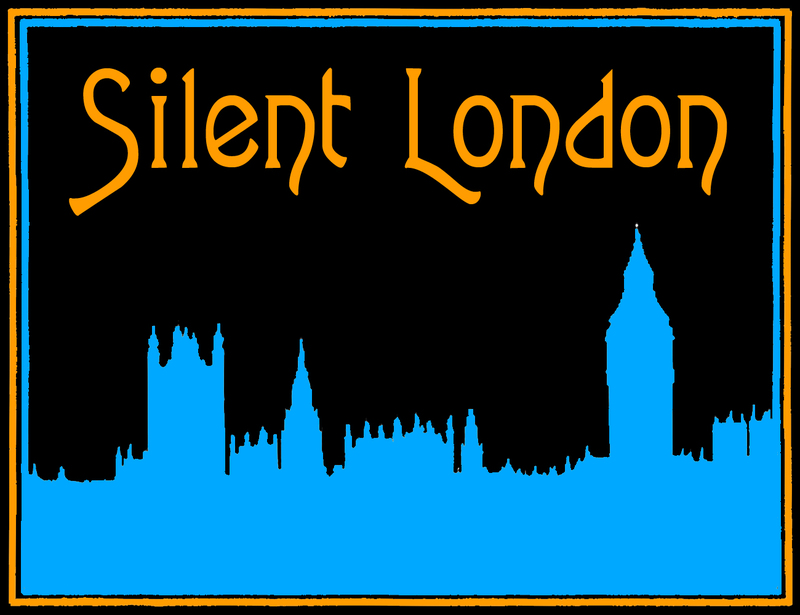 The launch of the Slapstick Beer takes place at the Victoria Pub, Clifton on Friday 9 December at 7.30pm. Details on Facebook.